Here is the third update on raising our baby chicks! 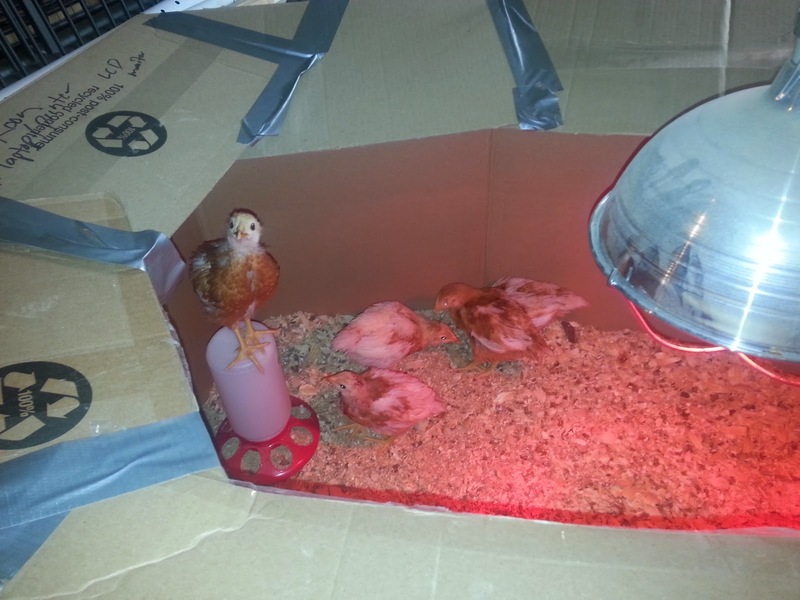 Our chicks are currently living in a homemade brooder box in our basement. They seem very happy! They have been extremely easy to care for. The girls have been holding them everyday and they are turning into friendly little chickens. They are also very curious of us and like the attention. 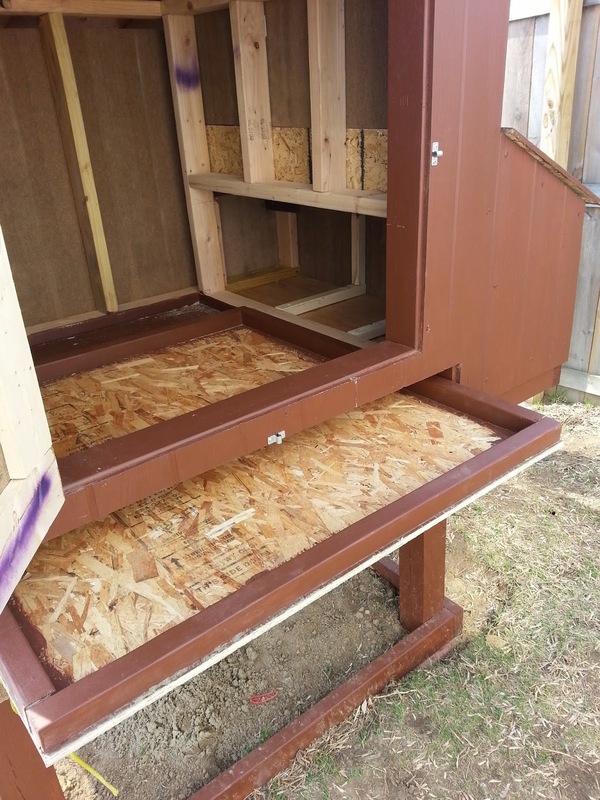 Todd is also currently working on the detachable chicken run. We plan on moving them out to the coop next week, so he will be working hard to get the run done this week. 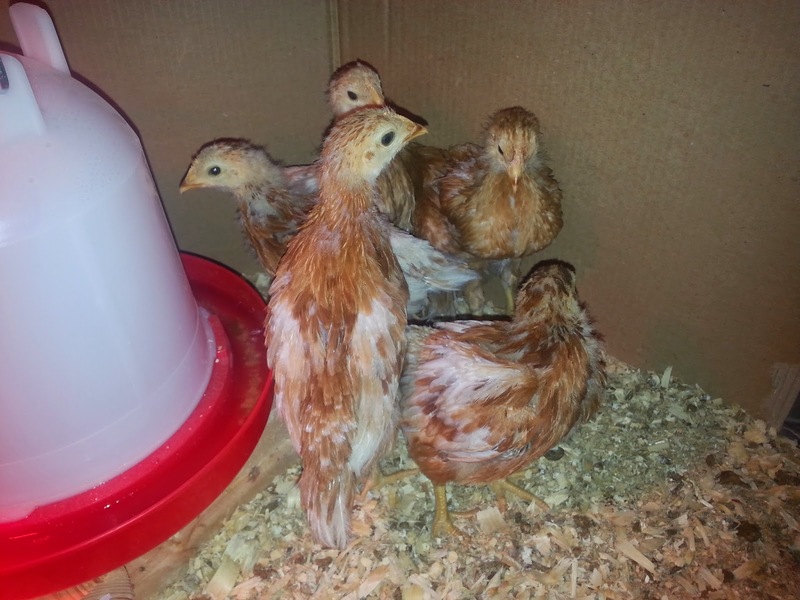 FYI - These chicks were purchased from TSC on 3/30/14 and are between 4-5 weeks old. Enjoy and let us know if you have any questions or tips for us! Did you get all the chicks at the same time from the same provider? 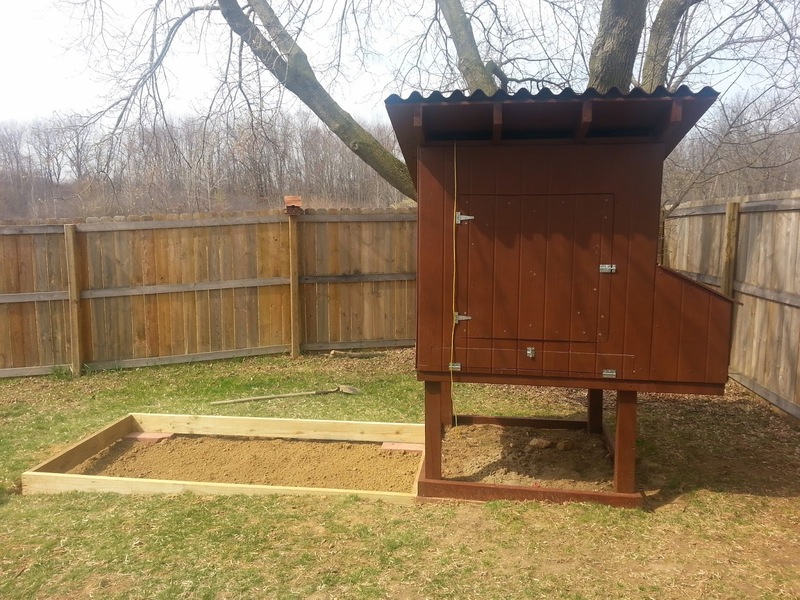 me about the Raising Friendly Chickens and Coop. Parenttalko to them with respect and in turn, they will respect you as such. You don't necessarily have to be their friend. In fact, your job is not to be their friend but to be their parent.